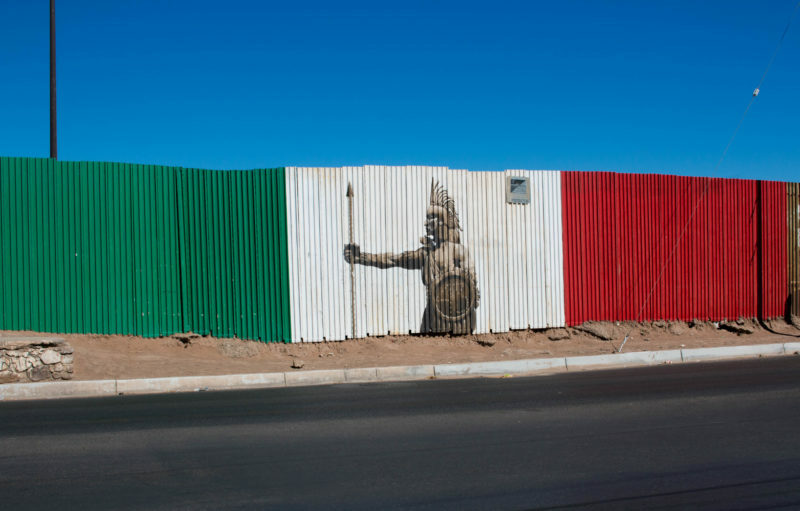 Calle 13, a collective in Mexicali that had painted 35 murals on the old border fence, had been trying to save its artwork as the barrier was replaced. This post originally appeared in the Oct. 15 Border Report. Get it delivered every other Monday.